Meet the Jeep Wrangler of wallets. 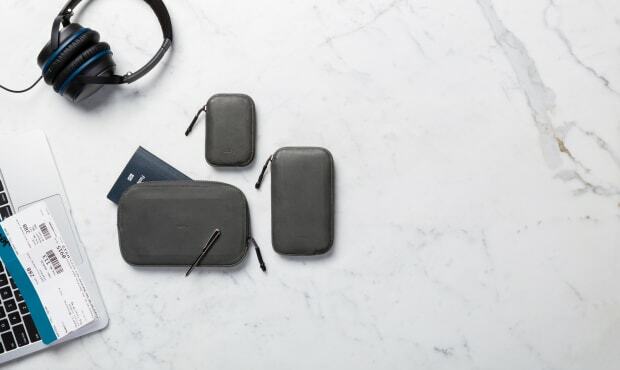 Bellroy&apos;s evolves its outdoor-specific wallet line with its new All Conditions Collection. 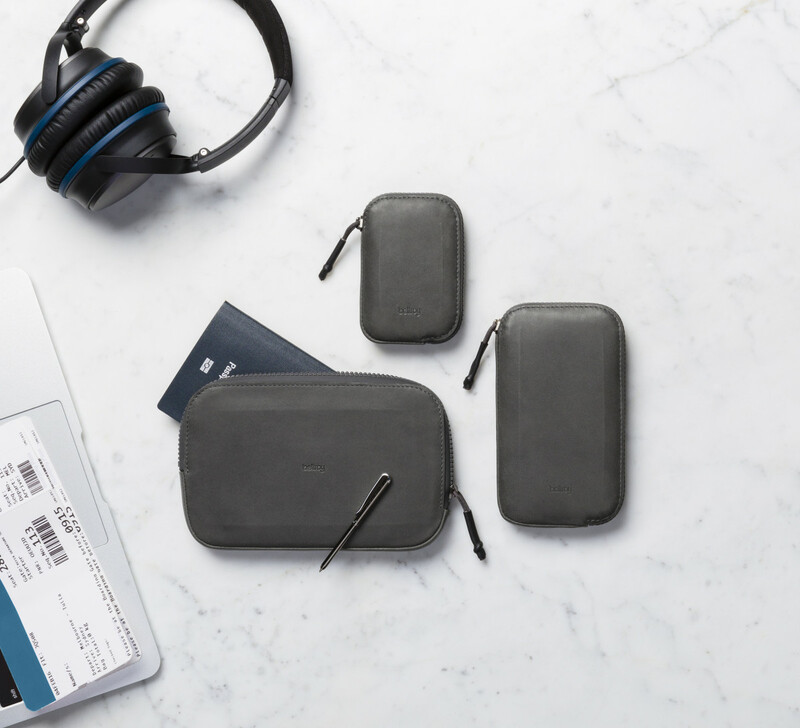 The pocket-sized vaults protect everything from your phone to your passport and everything else in between. 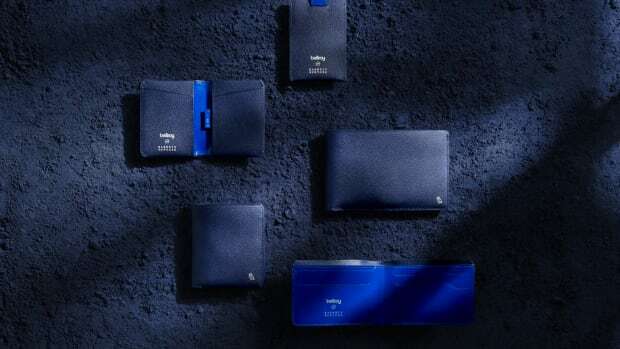 The wallets come in a water-resistant leather or a rugged, woven denier that&apos;s coupled with Aquaguard Vision zips to keep everything nice and dry. Inside you&apos;ll find organization for your cards and cash and as you go up a size (or two) you can even store things like your iPhone, boarding pass, keys, and more. 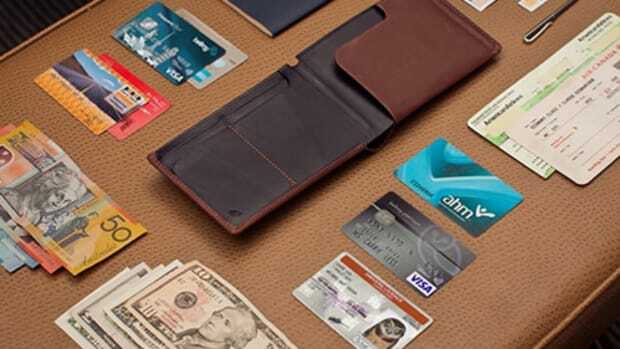 The company's popular wallets get some fancy new duds. 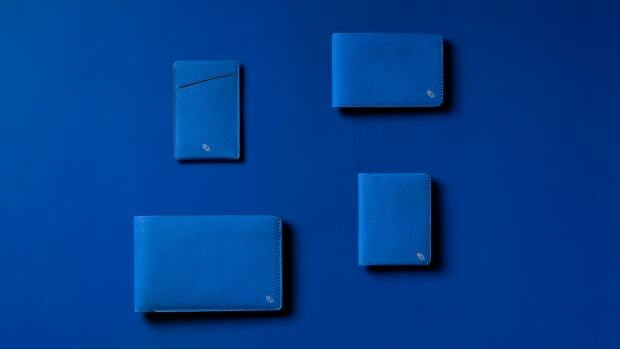 A fresh new array of colors for Bellroy's luxurious collection for Barneys.